Smith's Organic Chemistry continues to breathe new life into the organic chemistry world. 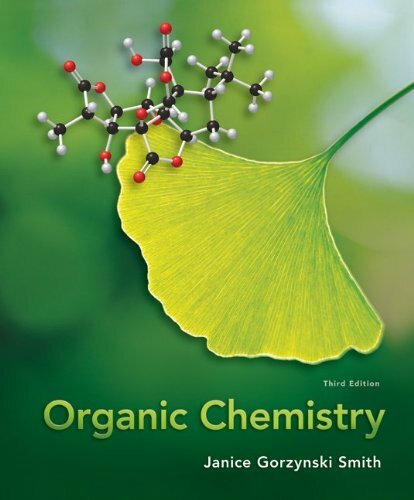 This new third edition retains its popular delivery of organic chemistry content in a student-friendly format. Janice Smith draws on her extensive teaching background to deliver organic chemistry in a way in which students learn: with limited use of text paragraphs, and through concisely written bulleted lists and highly detailed, well-labeled “teaching” illustrations. Don’t make your text decision without seeing Organic Chemistry, 3rd edition by Janice Gorzynski Smith!